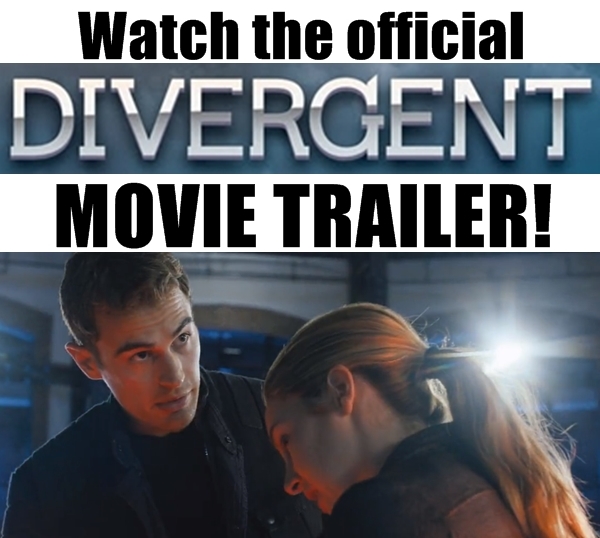 We have been eagerly waiting for the soundtrack to the Divergent movie to come out, and that day has finally come! We have a list of the songs that will be on the Divergent soundtrack and even a link to Amazon where you can buy it below! 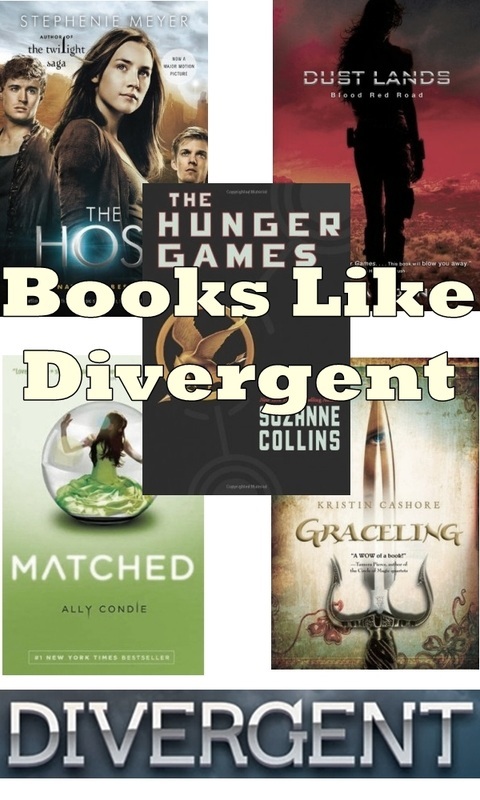 Did you also know that author Veronica Roth created a playlist to go along with the Divergent book as you read it? In this article, we will provide you with a list of the songs on the official movie soundtrack and the ones that go along with the story and let you know which parts of the story each song goes with. When the official movie soundtrack is released, it will be displayed here as well! I think you'll find that the songs Veronica picked out make a perfect soundtrack. Let us know in the comments below whether you agree or think that a different song would work better. 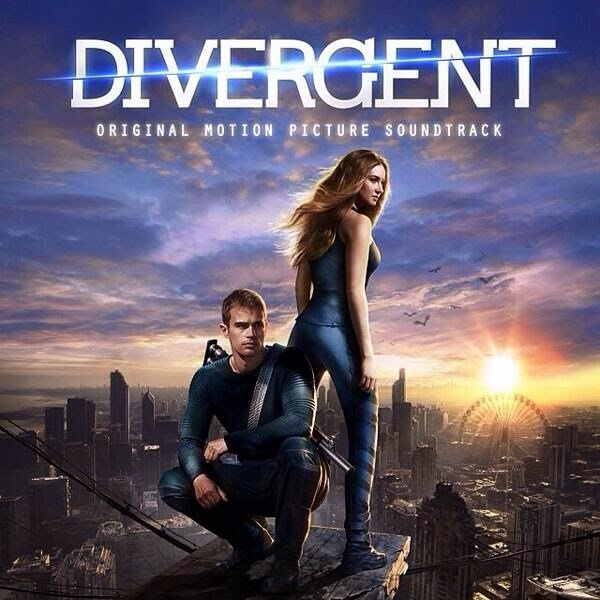 You can buy the Divergent soundtrack now (it is released on March 11, 2014. We placed a link to the Amazon website so you can check it out (see it on the right on computers or below on smart phones), or see the soundtrack list of songs below! Details on the Divergent soundtrack have been kept under wraps for a long time, but we finally have them here as they have been announced! "Where can I buy the Divergent soundtrack?" 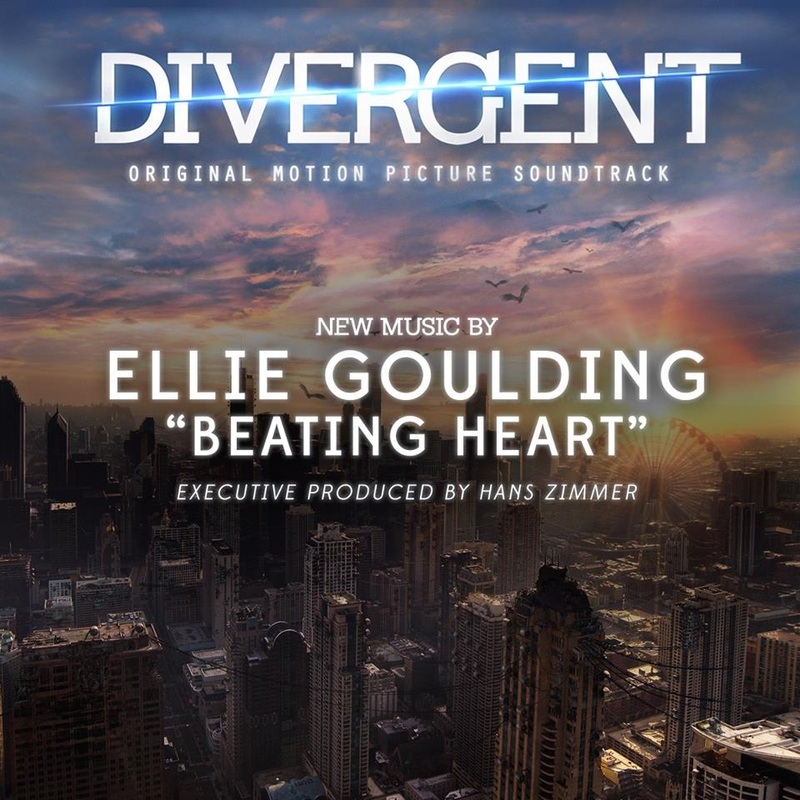 The Divergent soundtrack is available for pre-sale HERE, and will be shipped out very soon (3/11/14), so hang in there! In the meantime, you should check out the soundtrack for Divergent that author Veronica Roth made as she wrote the first book in the series. Click any of the links on the right to go to Amazon to hear a preview of each song! Warning! Spoiler alert! The information contained in this article will give away important information from the book, so I recommend not reading it until you've read it (or watched the movie!). Let's show them the only way. Let's show them our hearts. Each of the featured songs are available on Amazon (see right). The chasm isn't fixed yet. Take this water, drinking ever deeper. I lay there in the dark when I closed my eyes. You saved me the day you came alive. Watch the YouTube video below to listen to the song. I love the way that your heart breaks with every injustice and deadly fate. Metric's song "Help I'm Alive" is part of the Divergent soundtrack that was created because it perfectly represents what Beatrice must have been thinking during initiation. She was scared to death of what was going to happen. Being the smallest of the initiation group, she had a lot to prove. I tremble. They're going to eat me alive. Ready for More Divergent Soundtrack Songs? First, I'd like to hear what you thought of the songs so far! Did you think that they were fitting for the novel or would you create a playlist all your own? 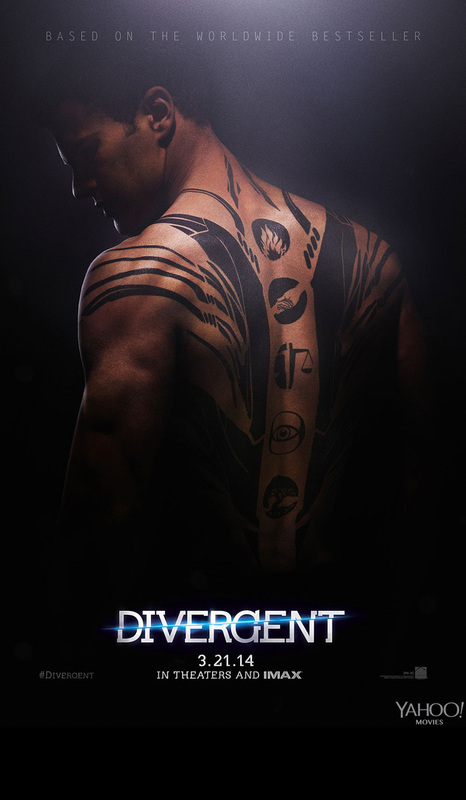 How would you portray the Dauntless faction, initiation, or Tris and Four's love? Let us know your ideal Divergent soundtrack in the comments below!